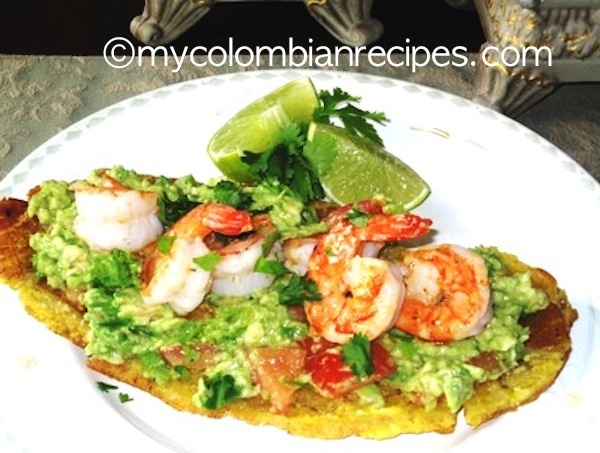 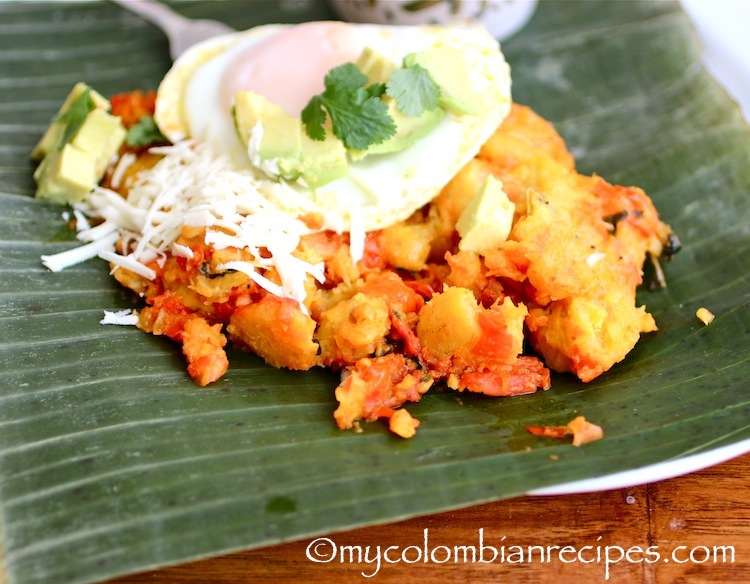 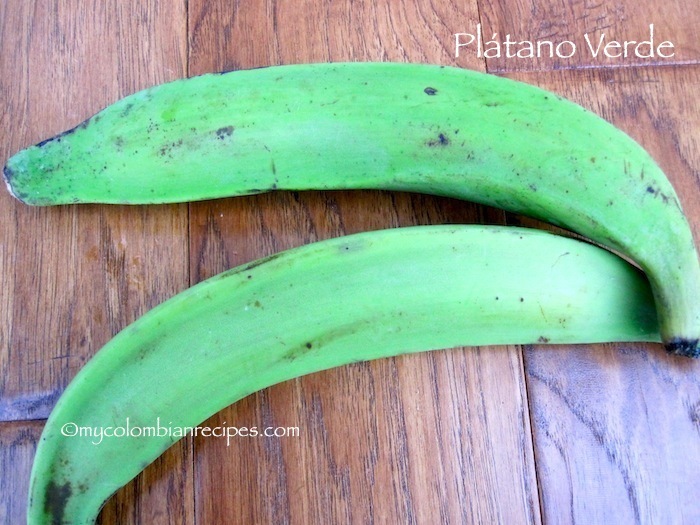 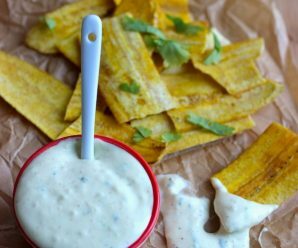 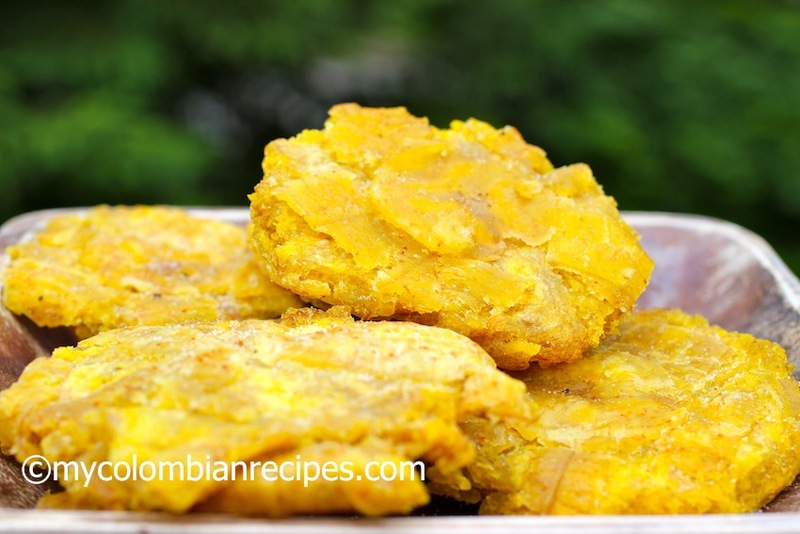 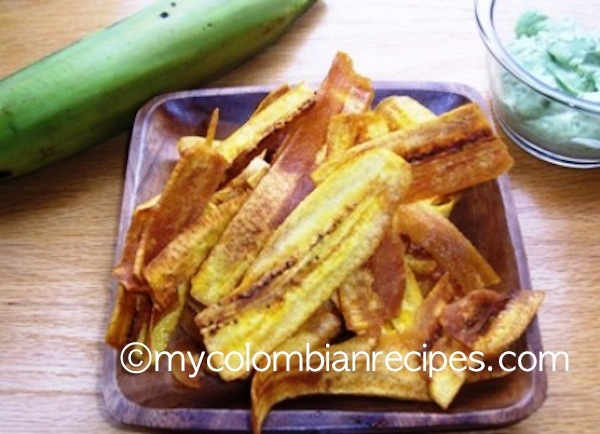 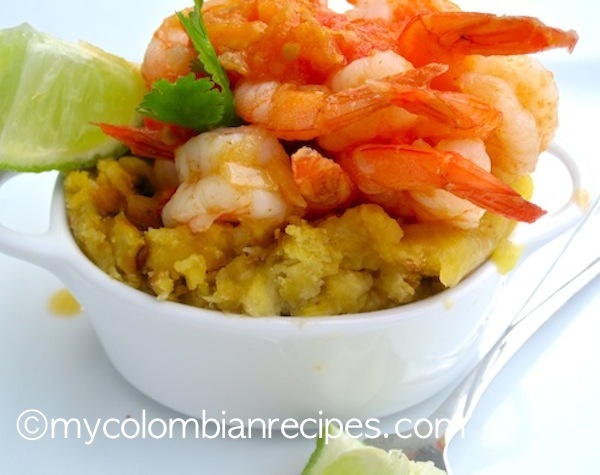 If you have green plantains at home and are wondering what to do with them, here are ten delicious recipes in which to use green plantains (plátanos verdes). 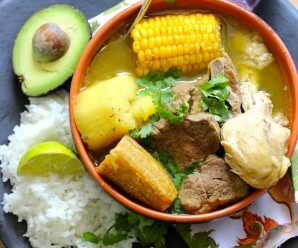 I would love to taste each of them! 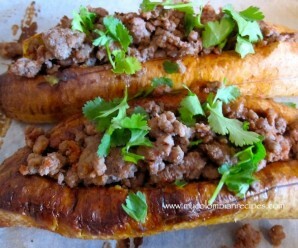 They look so yum! 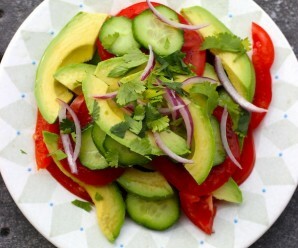 Fantastic – one for every day of the week!